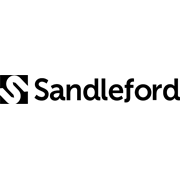 Sandleford's Hotel Security Safe is suitable for hotel use; easy to add and change codes. 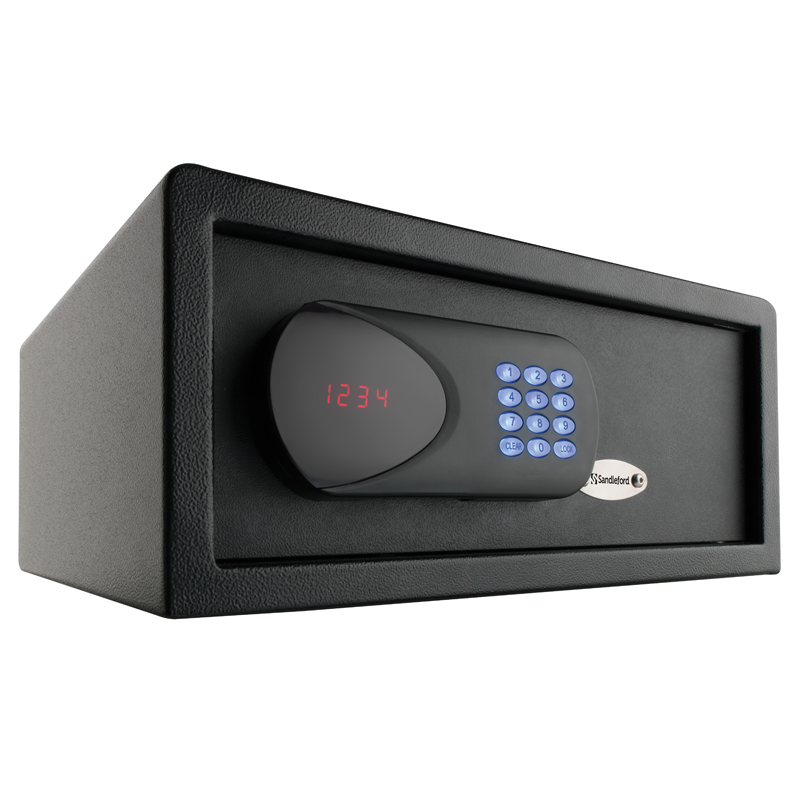 The digital keypad allows easy access to the safe via user or master code, perfect for a frequent change of users (hotel guests). 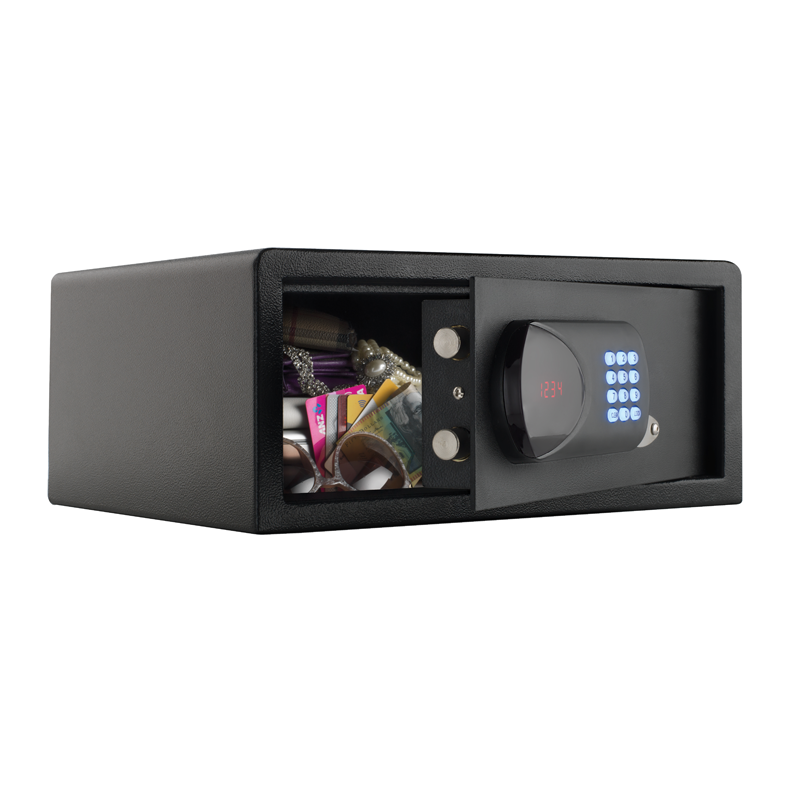 It features concealed hinges for theft protection and motorised locking bolts. It also comes emergency override keys for manual access.